My name is Izaan Ahmed.I from Chennai, Tamilnadu, India. I'm 5 years old and i stay with my sweet parents. I study Senior KG at Gateway, CBSE International School, Padur. Click here to see my school's Website. 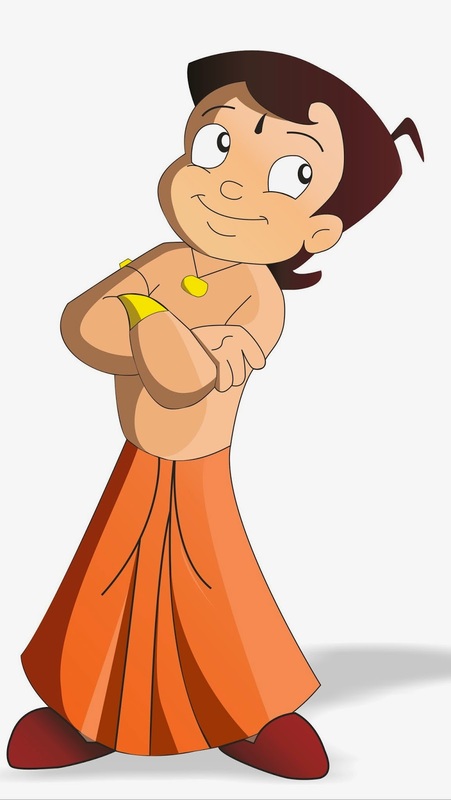 My hobbies are skating, drawing, painting and of course watching my super hero Chota bheem on POGO. This is my personal site where i blog about myself, my school, studies, extra curricular activities, travel experiences and so on.